Yes, this is what I want, to recharge properly. Just to sleep in to at least 10-11am without any disturbance of any kind and I will be VERY happy. No need to make me a hot cuppa or breakfast in bed just simply let me sleep. I am one of those people who love their sleep and quite often napping with the little one in the afternoon on weekends so I can keep on re-charging for the week ahead. If I don't get enough sleep I get symptoms of falling ill which isn't great. I am quite happy to eat at home long as I am not the one cooking and I am not fussed what you serve me either, emphasising the not having to cook part. On Mother’s Day weekend restaurants everywhere are usually packed, so either eating out the day or week before would make me happy. This also applies to not cooking dinner that evening so take out gets my vote. A walk after lunch with the dog and a trip to the park with the little one is good so everyone can burn off their energy and have a nice afternoon nap after. Hubby can have the TV to himself watching footy, I am sure this will make him very happy indeed. 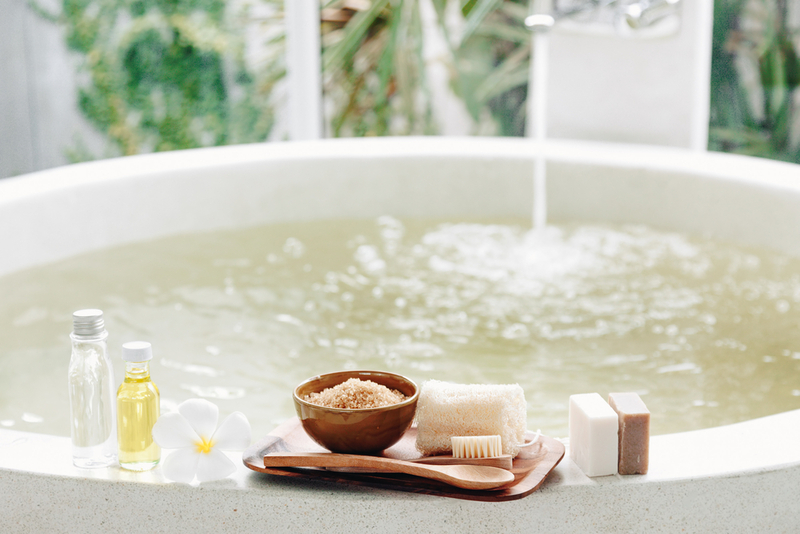 When the little one is asleep this is my favourite ‘me’ time where I get to have a hot soak in the bath with the help of *Cosmetify who are a one stop shop for all your favourite beauty, make-up and skincare products from thousands of your favourite brands. 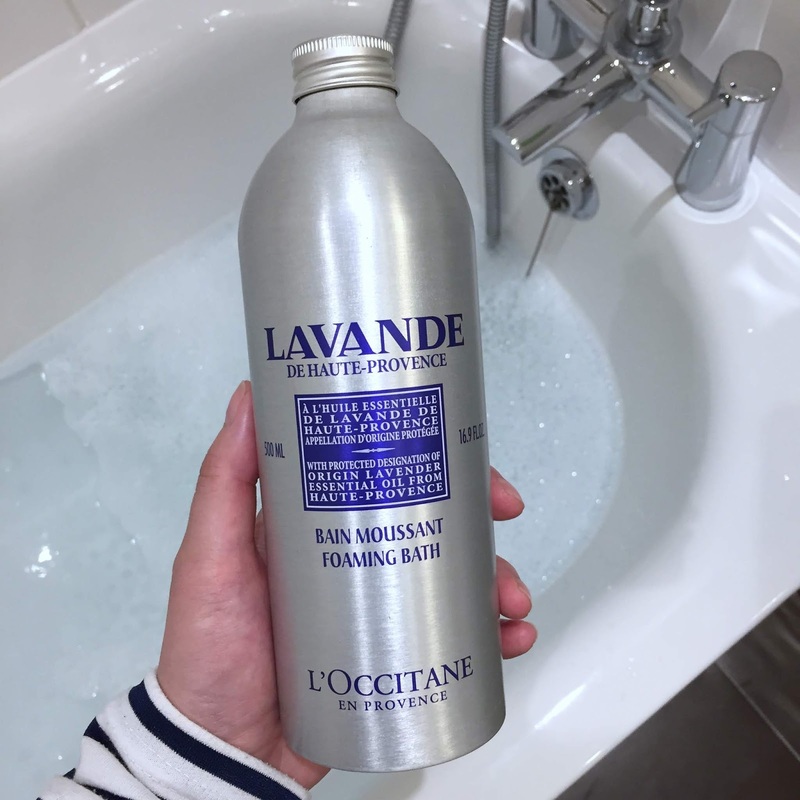 My all time favourite is Loccitane Lavender Foaming Bath. It’s great to really pamper myself with a range of products and if you follow my Instagram stories you will know how much I love my baths and home facials. A hot bath followed by a steam facial and all my favourite beauty products makes me very happy!